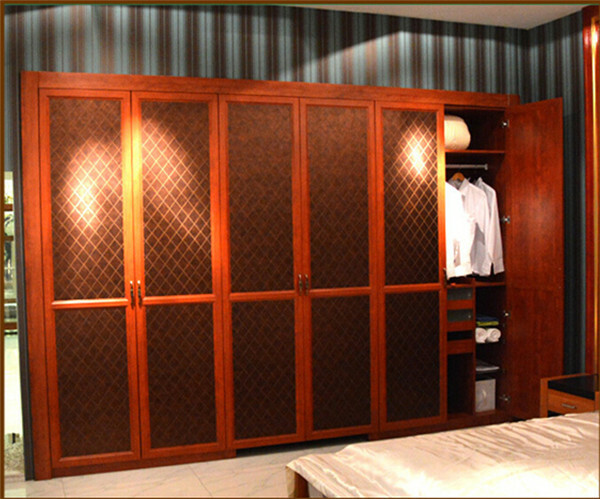 What’s the different between the sliding door wardrobe and hinge door wardrobe? In my opinion it depend on your personal life hobby,favorite,what the size and style of your room. 1、when we use the sliding door,it just right and left open and close,so i not will take too much space,the height is easy to do on the top of ceiling .make full use of the space and size,only the customized wardrobe can do that.also it’s convenient for old and child to use,just use the finger to put lightly. 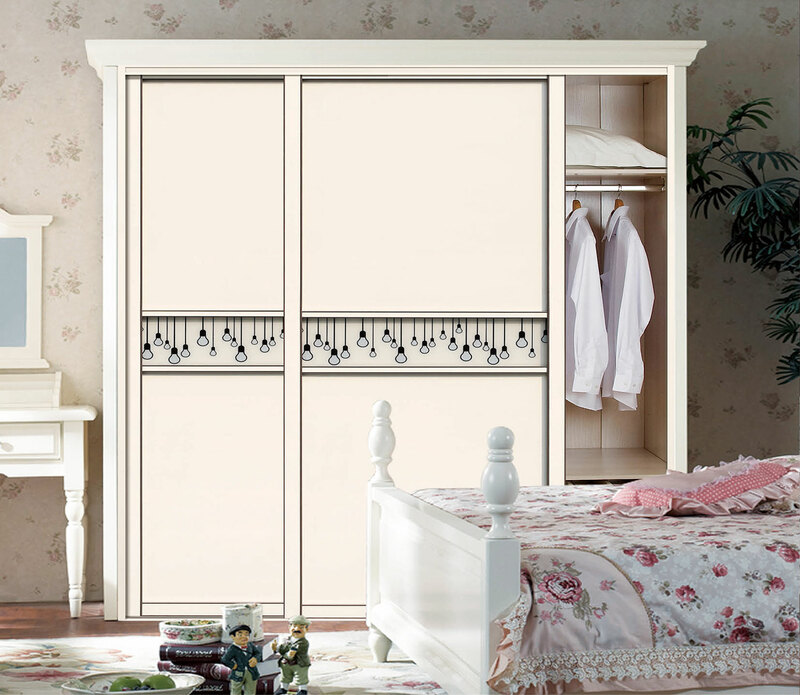 2、the hinge door wardrobe,you need to considerate how much space it take when the door open,if you bedroom have enough space for use,the hinge door style is also a good choose. This entry was posted in news, Uncategorized on November 12, 2015 by admin.